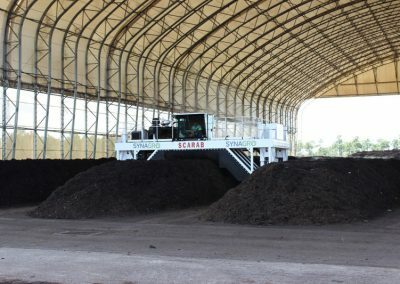 Harness the power of composting, a natural process in which organic materials such as biosolids, yard trimmings, leaves and food wastes decompose into a nutrient-rich soil conditioner. 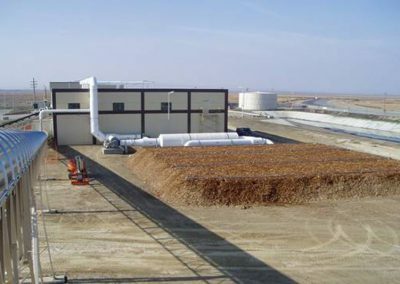 It’s an economically efficient, sustainable organic solution that produces an attractive end product for agricultural, horticultural and landscaping use. 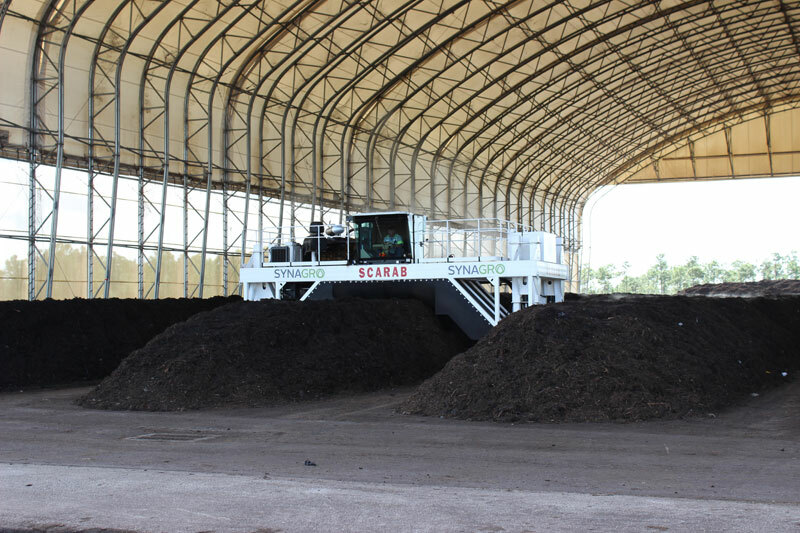 The Synagro organic composting process costs less and requires less fossil fuel consumption than most other Class A options. 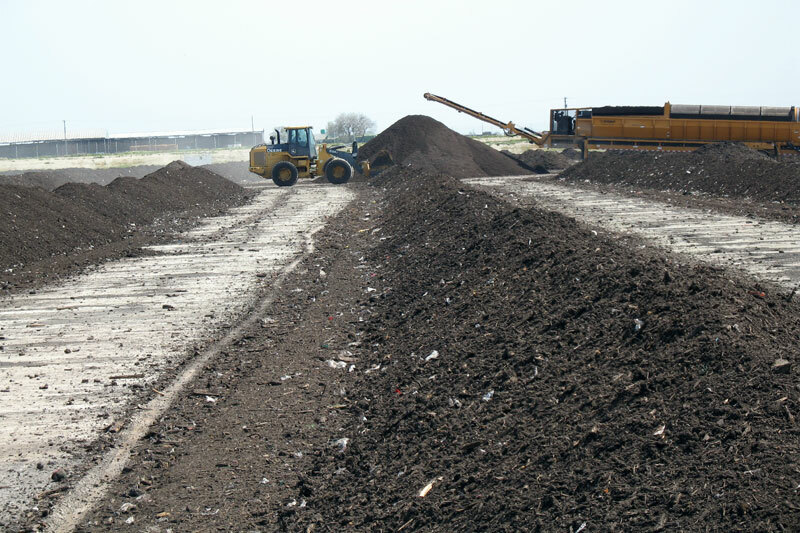 Our industry-leading expertise includes siting, constructing and operating a broad range of composting facilities, including windrow, in-vessel and aerated static pile. 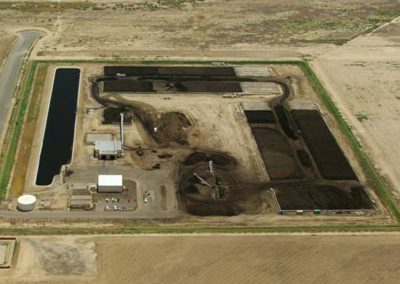 You can take advantage of our existing facilities in your area or let us work with you to develop one of your own. We can bring in other regional customers and provide you a host of favorable benefits. Private capital. 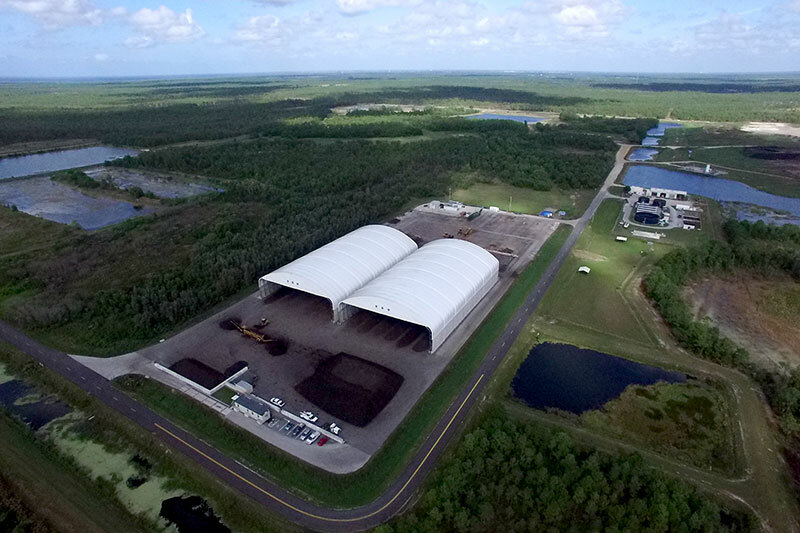 Synagro’s capital can expedite final development and allow you to preserve critical funds for other essential public projects. Assured product marketing. 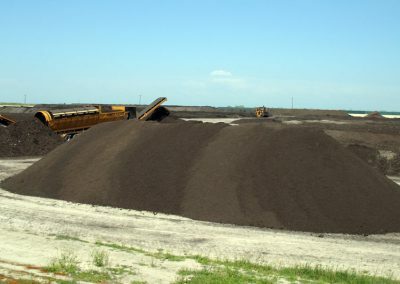 Synagro currently markets over 500,000 cubic yards of compost each year, making us one of the largest marketers of compost product nationwide. 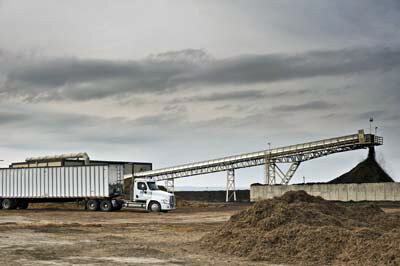 Comprehensive regulatory compliance services. 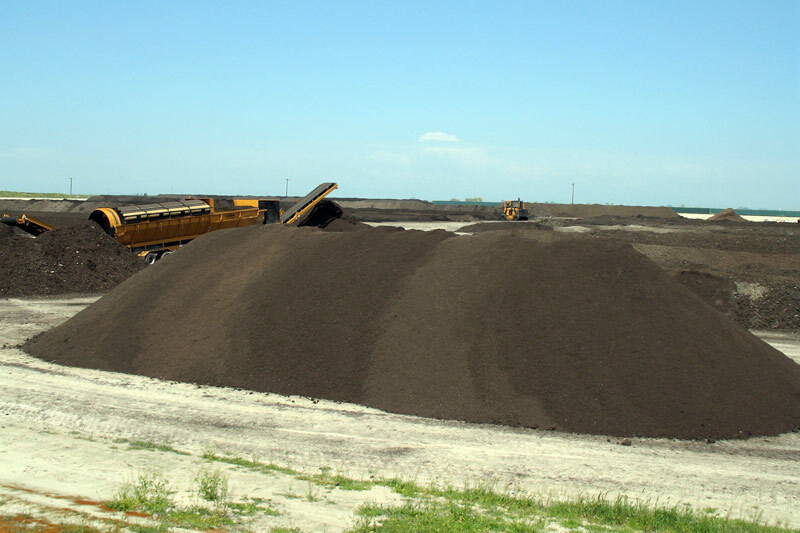 Synagro assures compliance with Class A standards, conducts all sampling and analytical work and handles the reporting and record keeping requirements for the compost process and product distribution. 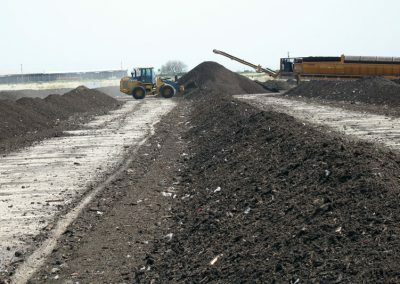 Our industry-leading expertise includes siting, constructing and operating a broad range of composting facilities, including windrow, in-vessel and aerated static pile.